Very happy with the quality of our 2 new bathrooms. Project Manager Sam was very efficient in making sure the layout of bathrooms were to our satisfaction. Tradies were excellent highly recommend them that Sydney Styles use especially the plumber Paul. We had a small space for a bathroom and were concerned it would look crowded. Sam and his team helped us to design an beautiful space with elegant simplicity. It is perfect. We contracted with Sam from Sydney Styles to completely refurbish our en-suite. We are extremely pleased with the result, the job being project managed by Sam, and his team of tradesman were first class, helpful and punctual. We would not hesitate to recommend Sam and Sydney Styles. We had our bathroom and kitchen upgraded by Sydney Styles. The work was completed on time, at cost and to our great satisfaction. Sam and Claudia were extremely helpful from the early design stage in fulfilling user needs, then in the careful selection of tiles, fixtures & fittings in combination with built-in electrical appliances, through to demolition and then in the final installation. 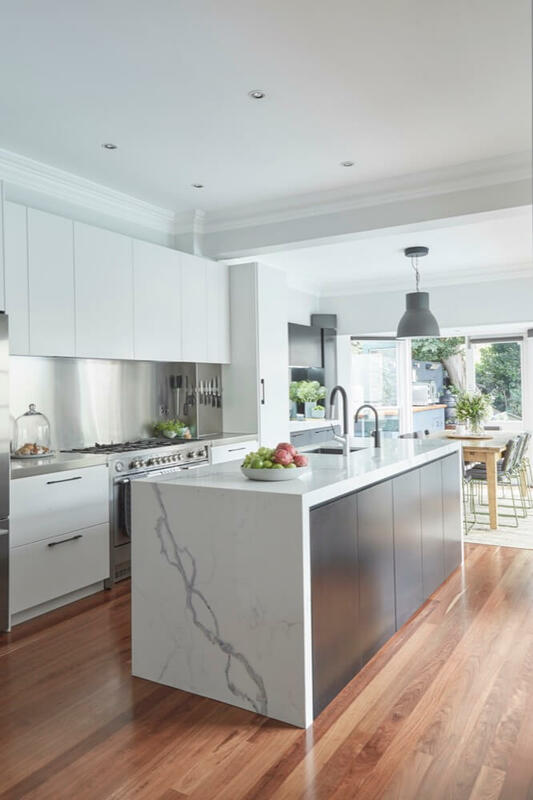 Sydney Styles helped me with every aspect of my renovation project, right down to the splashbacks in the kitchen to the height of the benches in the study, from the dishwasher to the washing machine, from the colour of the paint to the carpet. Sydney Styles breathed life into what was a dark apartment and turned it into a home, and they truly care about their clients. We’d like to convey our appreciation for the work done at our apartment. A complete bathroom renovation/extension and creating an additional separate guests’ toilet and basin. We found the project to be dealt with efficiently. We are very satisfied with the outcome and would recommend Sam and his team to undertake work in any home. We’re delighted with the result. We recently had our main bathroom and en-suite upgraded by Sydney Styles. We are very pleased with the results from both a quality and functionality perspective. Sam was extremely helpful in both the design phase, and during the demolition & installation phases. His various tradespersons were all very competent, courteous and tidy. Highly recommended. Perfectly designed for both functionality and beauty, your bathroom can be a space you enjoy for relaxing, unwinding and pampering yourself. With the kitchen forming the heart of every home, this is a space where family members come together to, not only share food, but reconnect and spend time with each other. 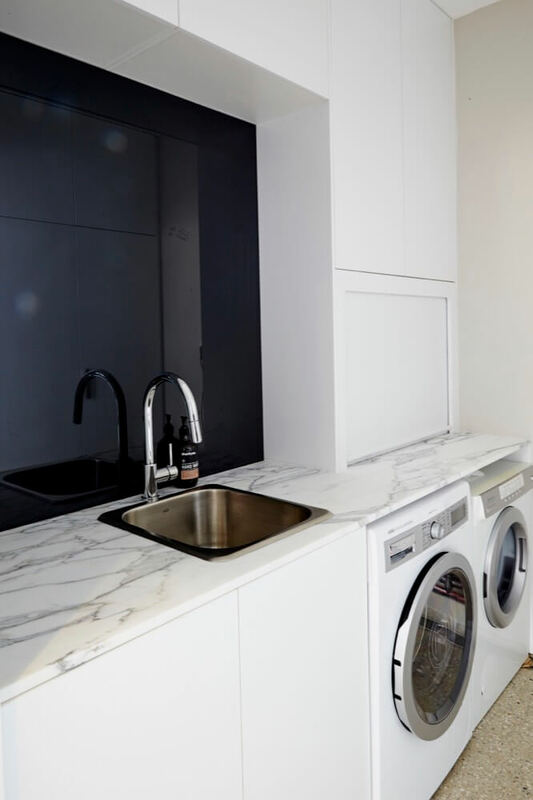 We can install a stylish, new laundry which is carefully designed to optimise flow and reduce the amount of time you spend performing daily household chores. We all aspire to own beautiful bathrooms and kitchens that are not only functional but also reflect our own personal style and seamlessly integrate into the rest of the home. Whilst many people may think a new bathroom or kitchen is out of reach, clever design and selection of the right materials can result in achieving an amazing space you can be proud of, even on a tight budget. 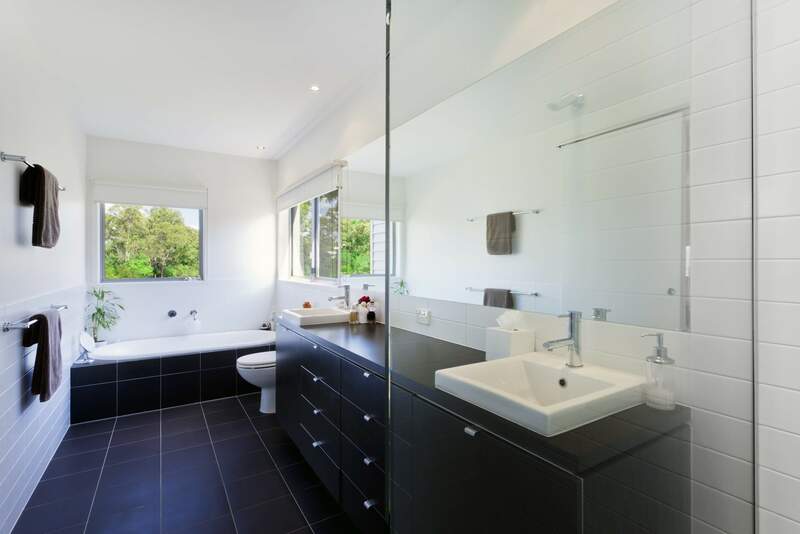 Sydney Styles Bathrooms and Kitchens is comprised of qualified designers, cabinet makers and builders with a wealth of knowledge and experience around bathroom and kitchen renovations across all styles and budgets. 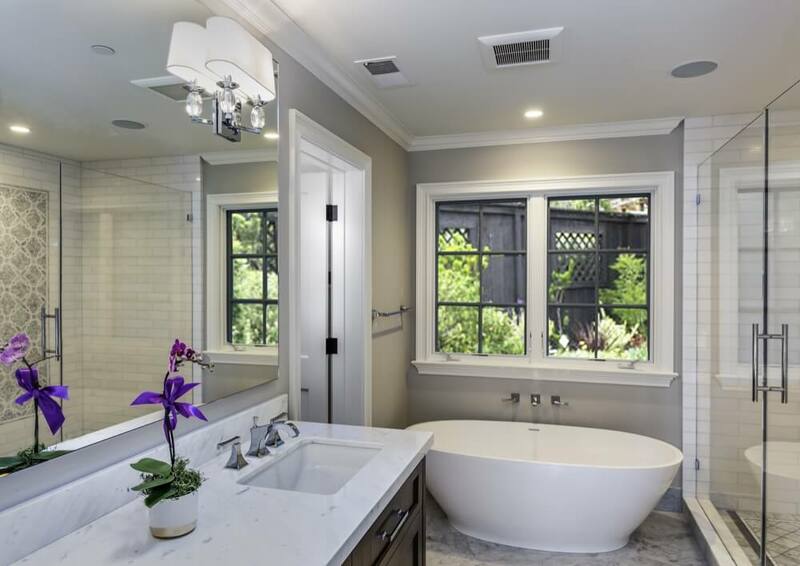 Whether you’re looking to update your bathroom or kitchen as part of a whole house renovation, or as a stand-alone project, you’ll find our team members 100% committed to understanding and meeting your needs. With exclusive buying contracts in place from the best suppliers, we offer a huge range of fixtures, fittings, appliances and accessories all at highly competitive prices. From individual product sourcing right through to complete design, installation and project management of your new bathroom or kitchen, Sydney Styles will work with you to make your bathroom or kitchen dream a reality.